The Ministry of Social Policy will present on Wednesday at a meeting of the Cabinet of Ministers a new model of pension reform, which includes the complete abolition of special pensions and the introduction of a funded pension insurance system from 2017, the press service of the ministry reported on Tuesday, with reference to Minister of Social Policy Pavlo Rozenko. "First of all, [we’re talking about] the abolition of the system of special pensions... We propose to calculate pensions for all categories of citizens according to a single formula," Rozenko said. The minister also plans to offer a new start of a funded pension system from January 1, 2017. "We expect that from January 1, 2017 a funded system will come into force - the second level of pension insurance," he said. 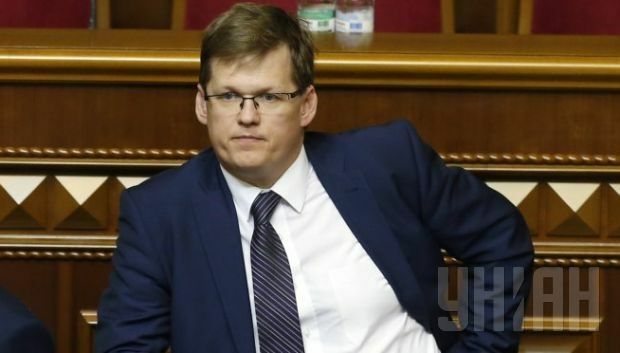 "Our principled position is that Ukrainian citizens shouldn’t receive a pension from a single source, as it is now, but from three sources - the solidarity system, as it is today, a funded system and private pension insurance," Rozenko said. As UNIAN reported earlier, in February, the Cabinet of Ministers approved the Pension Fund budget for 2015 with total revenues at UAH 234.4 billion and a deficit of UAH 19 billion, which will be covered directly from the budget.